Arcanite is a potassium sulfate mineral with formula: K2SO4. This mineral belongs to Sulfate minerals. 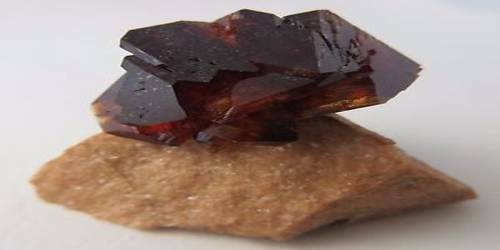 You can know more about the Physical Properties of Arcanite and find out all the aspects pertaining to the appearance and form of a mineral. 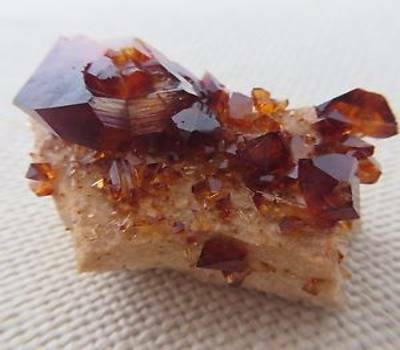 Arcanite was first described in 1845 for an occurrence in old pine railroad ties in the Santa Ana tin mine, Trabuco Canyon, Santa Ana Mountains, Orange County, California, US. It has also been reported from hydrothermal deposits in the Cesano geothermal field, Latium, Italy; in bat guano on the Chincha Islands of Peru; and in caves in Western Australia, South Africa, and Namibia. On a physical level, Arcanite is said to be good for the stomach, digestive system and fertility systems. Arcanite aids balance & confidence during times of change. It’s a wonderful sacral chakra tool if healing from past trauma/relationships and an empowering solar plexus tool to aid us in learning trust, self-confidence & self-esteem. Also has a very fiery, creative, exciting energy to it.